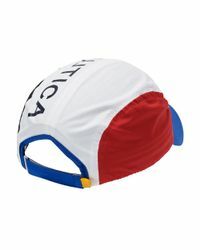 We check over 450 stores daily and we last saw this product for $45 at Jimmy Jazz. 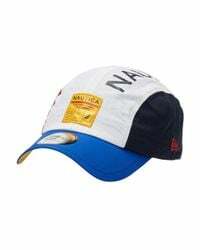 New era nautica lifestyle adjustable hat. 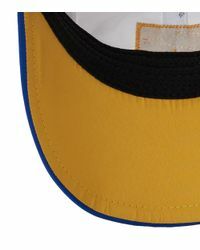 Multi-color panel hat. 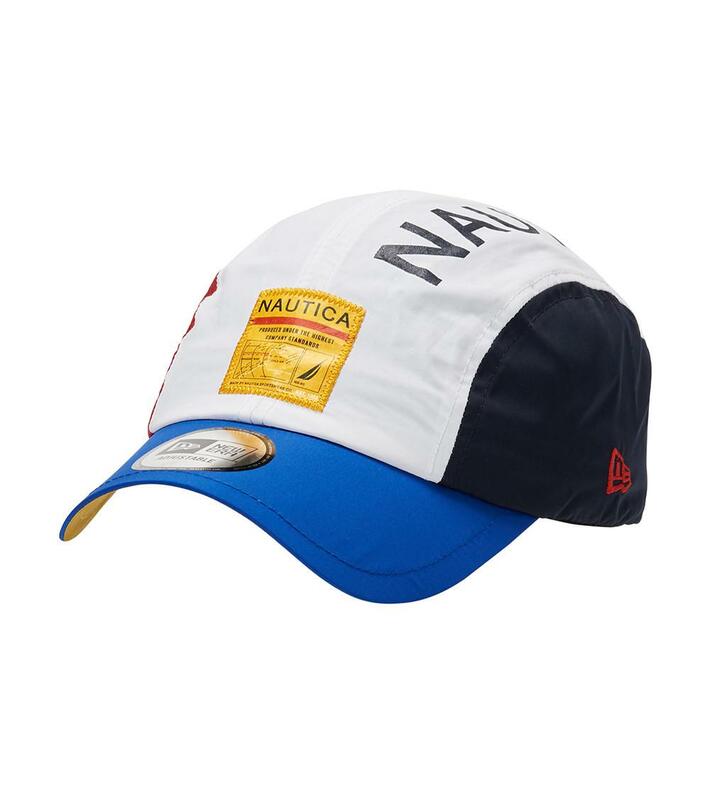 Nautica branding throughout. New era branding on side. Adjustable for customizable comfort. 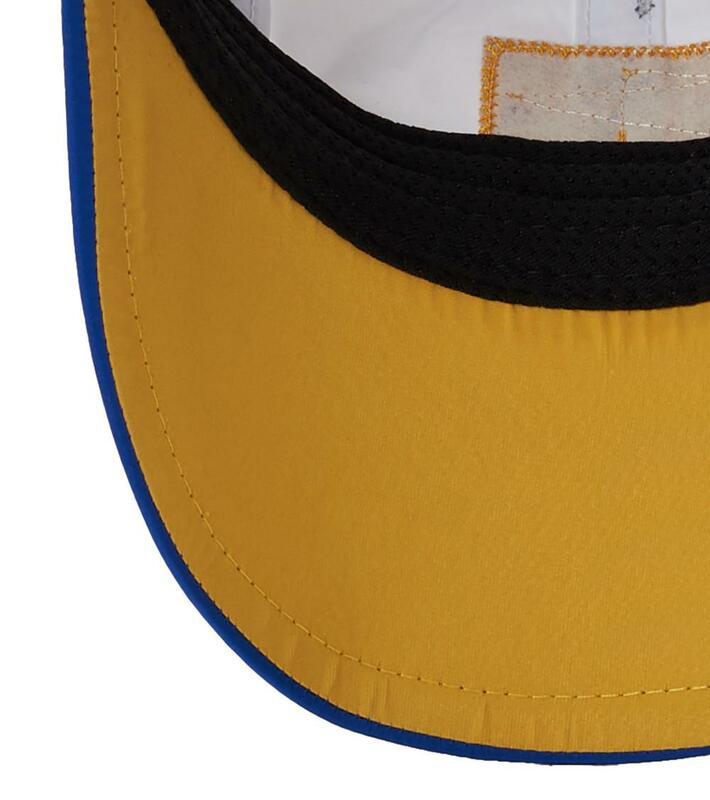 Blue brim. 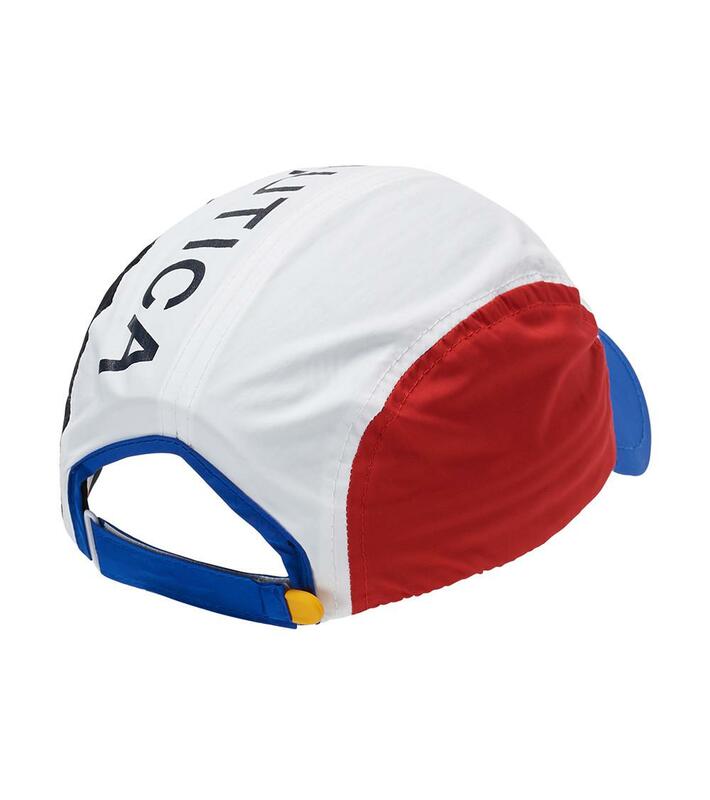 Polymide fabric durability and fast dry. Fit: adjustable fit. Fabric: 100% nylon.